Develop Creative Writing Skills to Publishing Standards. Inspired Planning. 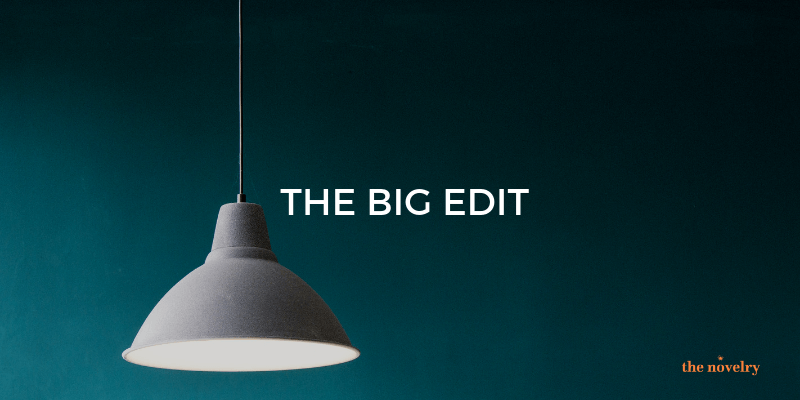 Come up with your big idea and shape it for success before you start writing. Discover the essential elements for a magical reading experience. An adventure into your unique experience and imagination. 45 inspiring lessons. 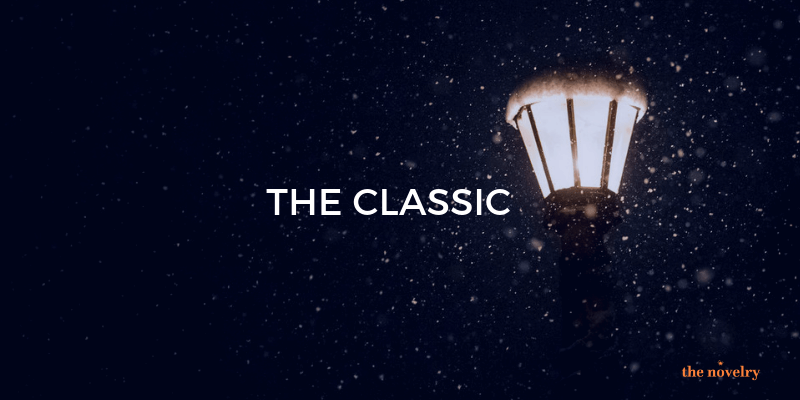 Learn the secrets to the bestseller classics of all time including JK Rowling, and JRR Tolkien and more. Discover and plan the book you're meant to write. The Novel Writing Course. Be guided step by step and stay on track with daily online classes. Learn the good habits and methods of the working writer to last you a lifetime. Over 100 inspirational and practical lessons online. Get your idea straight from the start and pace your progress the opening sentence through to 'The End.' The course is drip fed daily and starts when you sign up. 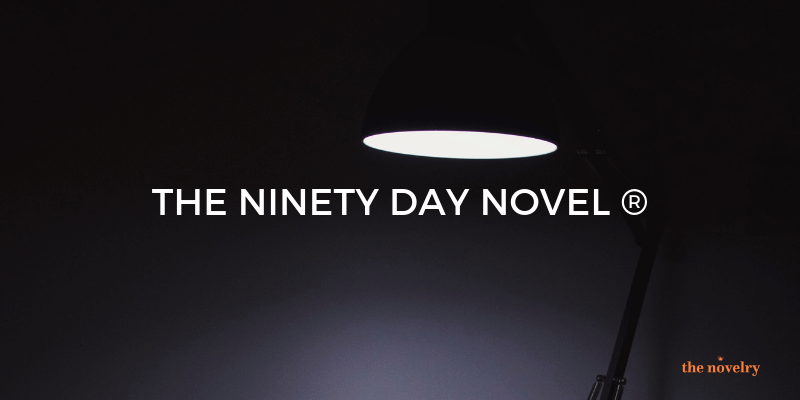 Get that novel done. Take your first draft to whip-smart. Put your story through its paces. Discover the logic flow to guide intention to exposition. Apply a simple yet beautiful clarity of purpose to get your story straight. Be confident that you know how to evaluate your manuscript so that each and every element fulfils the proper role in your story. Become a professional and get your work pitch perfect. 30 lessons. Go from writer to author with confidence. How to Choose a Creative Writing Course. Make sure you're choosing the right creative writing course for you. Invest wisely in your success. Drill down into the details of the courses available to you online here. The Creative Writing Courses Created by a Writer. Of course. 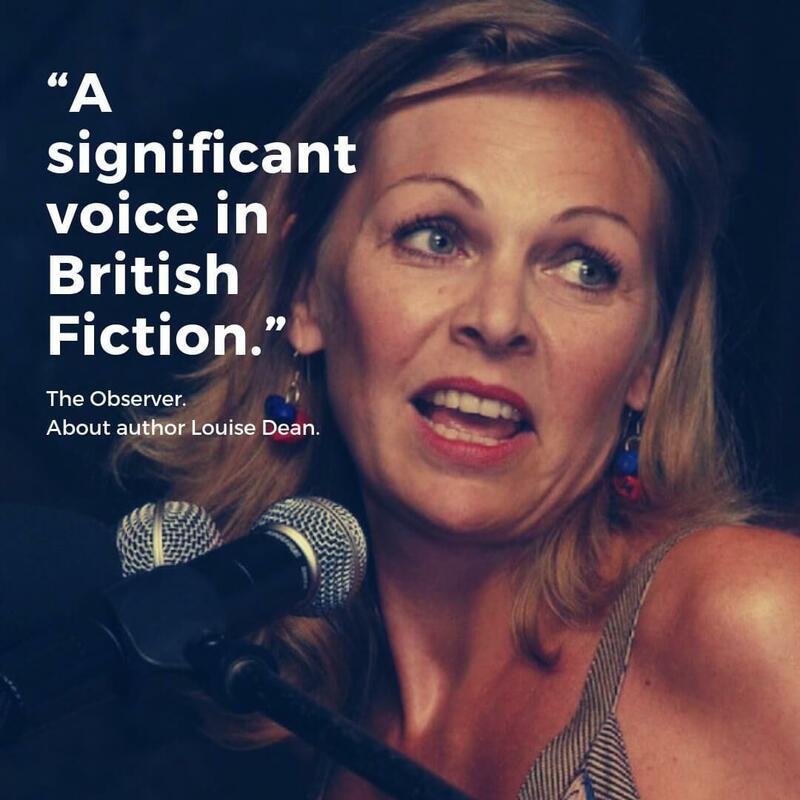 With over 20 years of experience as a writer, Man-Booker long-listed novelist Louise Dean has built practical and inspiring creative writing courses as a fast-track alternative to the long-winded solitude of the dark old days. The creative writing courses and the novelists' community enjoy rave reviews. 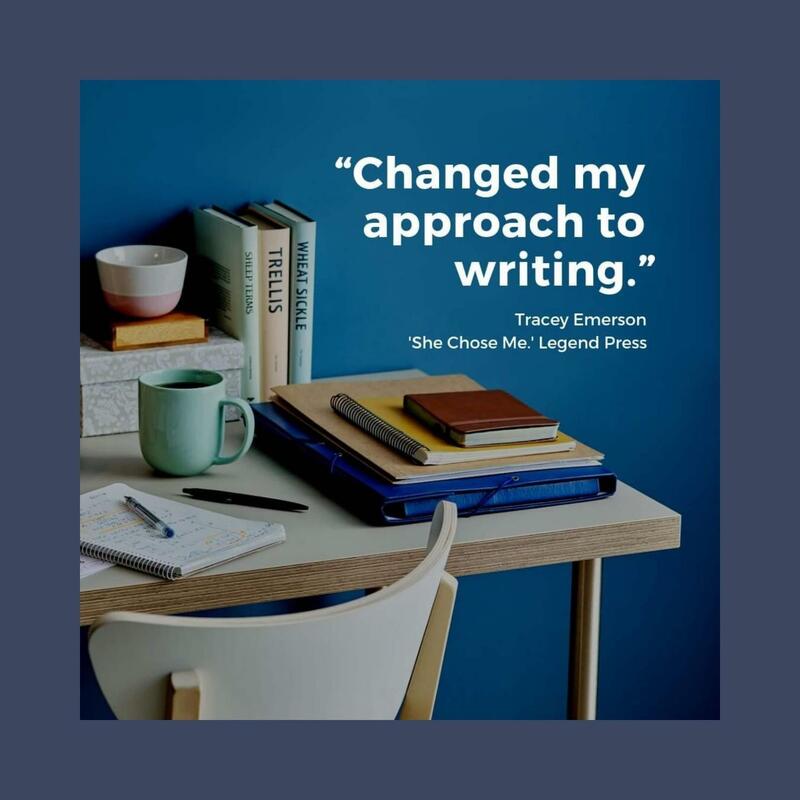 Just read our testimonials to find out how you too could raise your creative writing game and find new joy and purpose in your creative writing practise. 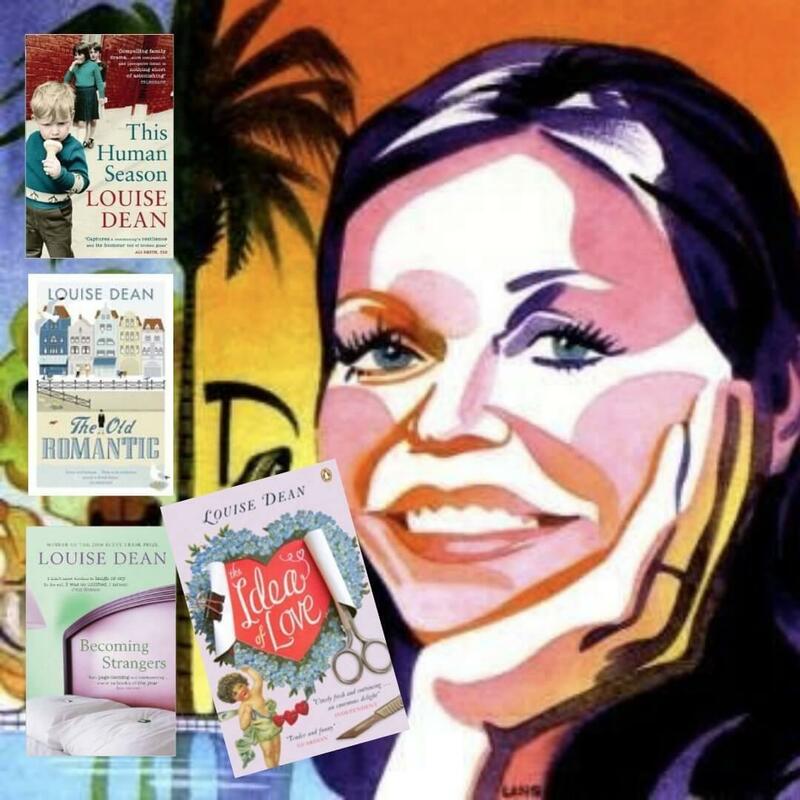 Louise is a supportive mentor to all her writers passionate about getting great books written. ‘Dean writes with beautifully controlled clarity... She's extremely funny, but also humane and moving.’ The Times. The blog for writers with advice for novelists from the creative writing course. Never conventional, always practical. Get yours delivered to your inbox every Sunday.